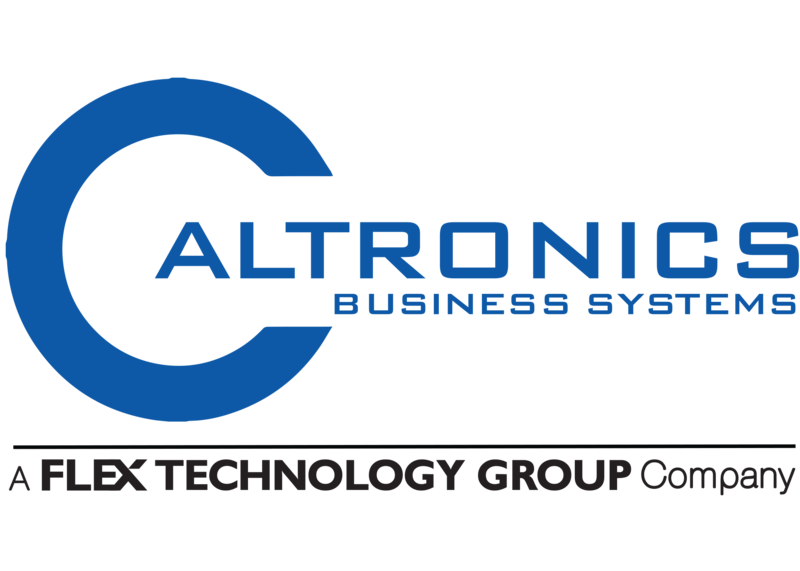 For over 40 years Caltronics and Infincom have been providing California and Arizona with leading edge technology and award winning service in the document management and software solutions industry. Caltronics is one of the nations largest independent copier dealers with offices throughout California. In 2013, Infincom of Arizona became part of the Caltronics family giving us the ability to provide superior service throughout Arizona. In both states, we feature high speed digital copiers and printers, color copiers and printers, wide format, fax and multifunctional devices, scanning solutions and software for document management and retrieval. As an authorized dealer for Konica-Minolta, HP, Toshiba, Sharp and Muratec, Caltronics offers a wide array of office products that will meet all of your copying and printing needs.